Union Public Service Commission has declared result of Combined Defence Services Examination (I), 2018 (OTA). UPSC CDS(I) Result 2018: Union Public Service Commission has declared Final Result of Combined Defence Services Examination (I), 2018 (OTA). Candidates who appeared in the examination can check their result at the official website of UPSC i.e. 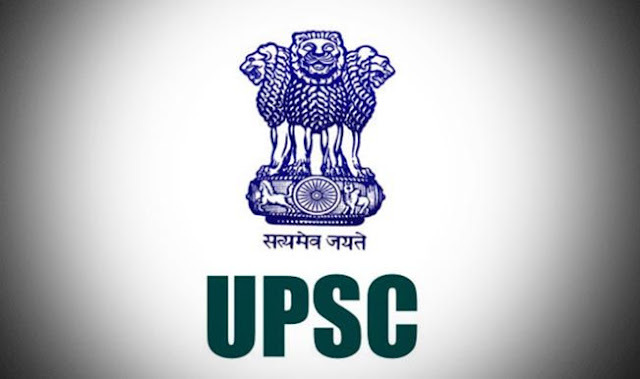 upsc.gov.in or a direct link given below. In order of merit, in respect of 172 (130*+42^) candidates who have finally qualified on the basis of the results of the Combined Defence Services Examination (I), 2018 conducted by the Union Public Service Commission and Interviews held by the Services Selection Board of the Ministry of Defence for admission to the (i) *Officers Training Academy, Chennai, for 109th Short Service Commission Course (for Men) and (ii) ^Officers Training Academy, Chennai, 23rd Short Service Commission Women (Non-Technical) Course, commencing in April, 2019. The list of 109th Short Service Commission Course (for Men) also includes the names of the candidates who were recommended earlier on the basis of the result of the same examination for admission to Indian Military Academy, Dehradun, Naval Academy, Ezhimala, Kerala and Air Force Academy, Hyderabad (Pre-Flying) Training Course(s). However, marks of the candidates will be available within 15 days from the date of declaration of final results on Commission’s website for 30 day.